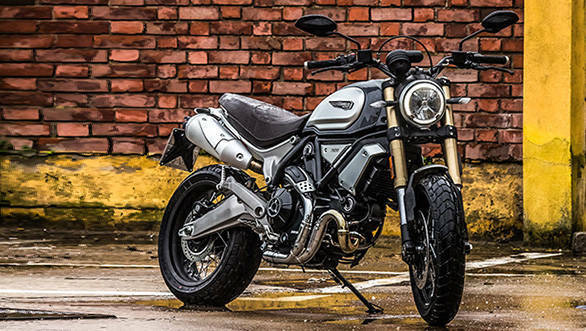 Ducati has launched the larger Scrambler, the 1100 in India in three versions. 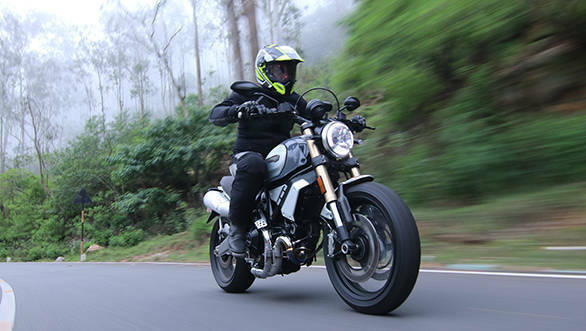 The range starts with the Scrambler priced at Rs 10.91 lakh, the Scrambler 1100 Special priced at Rs 11.12 lakh and the Scrambler 1100 Sport priced at Rs 11.42 lakh, all prices ex-showroom. 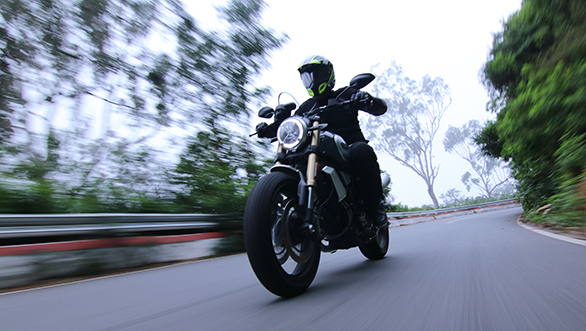 Shumi has already ridden the 2018 Ducati Scrambler 1100 in India and here are his initial thoughts. 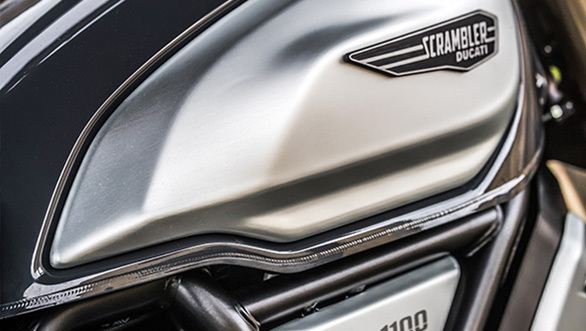 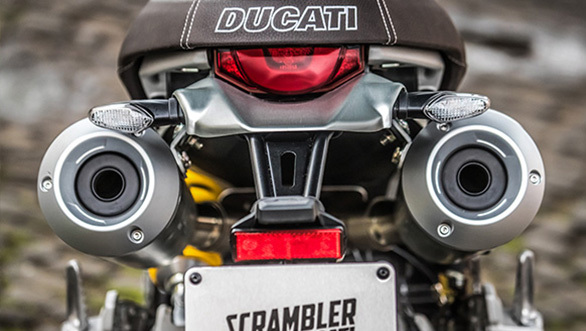 The biggest distinction to the smaller Scramblers of course is the 1079cc V-twin engine that produces 86PS and 88Nm, a significant increase of 12PS and 11Nm over the smaller, 803cc V-twin engine Scrambler. 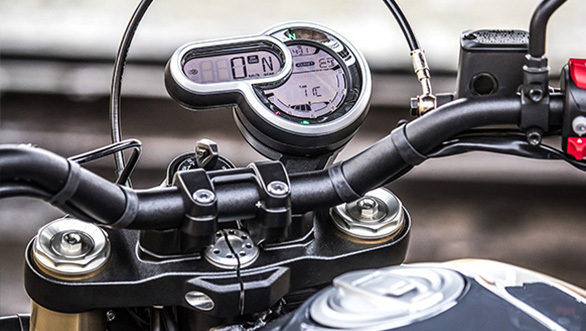 Importantly, the Scrambler 1100 also gets a far more comprehensive electronics suite and comes equipped with three riding modes ? 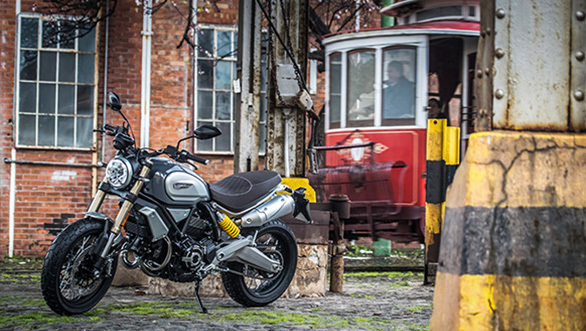 Active, Journey and City ? 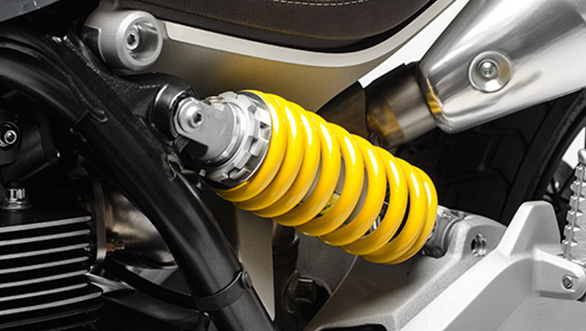 apart from traction control and cornering ABS. 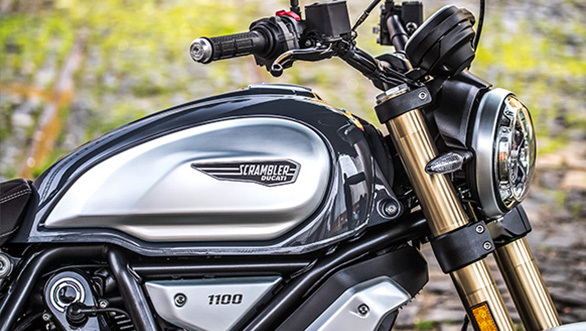 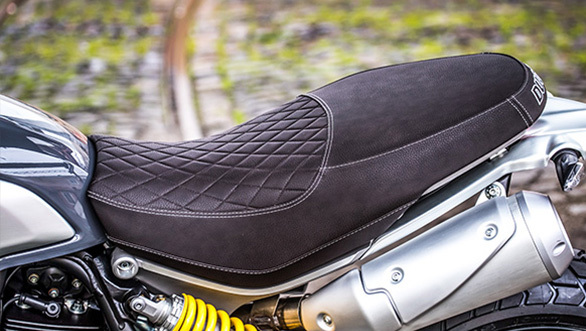 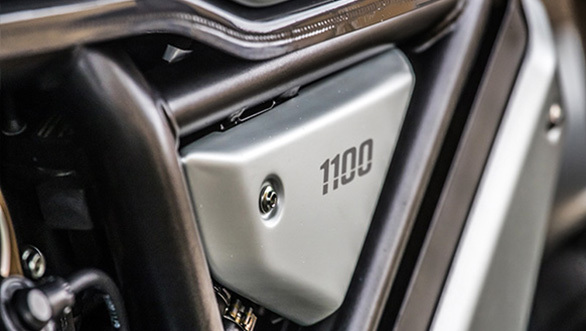 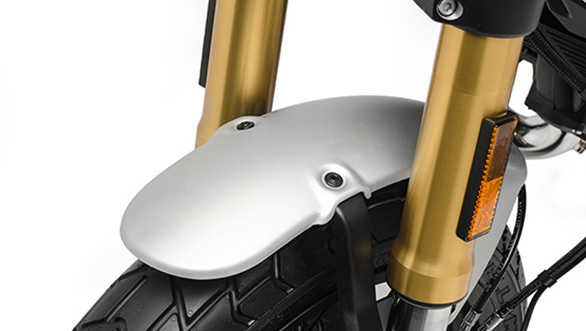 Scroll below to see detailed images of the Ducati Scrambler 1100 Special. 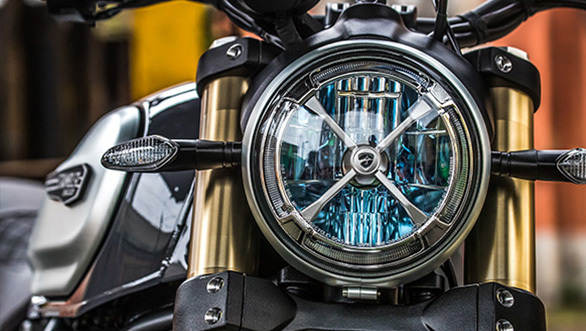 The new headlight design with its X-shaped motif and LED DRLs completes a striking Scrambler-family front-end. 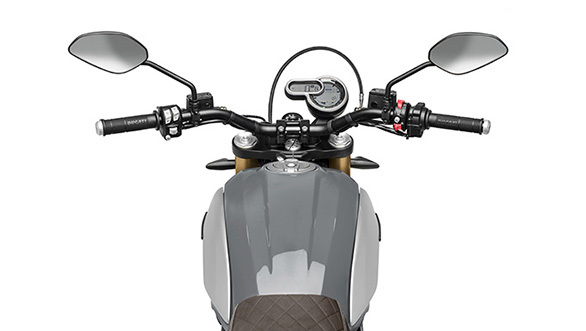 The Scrambler 1100 also gets a far more comprehensive electronics suite and comes equipped with three riding modes ? 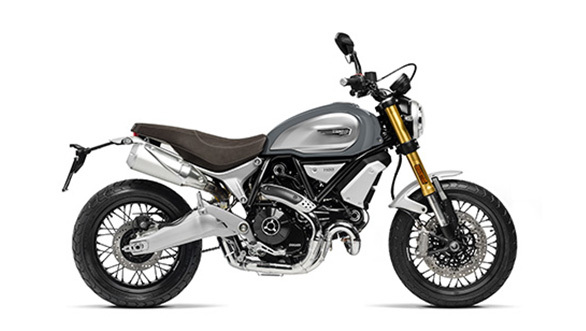 Active, Journey and City ? 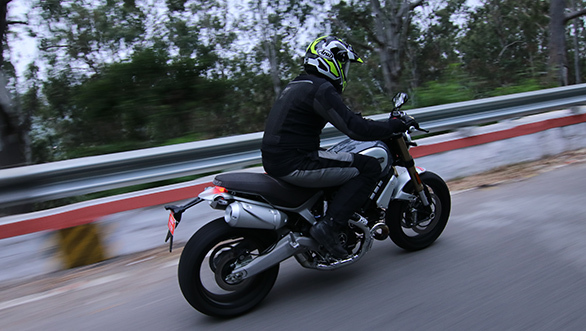 apart from traction control and cornering ABS.